The i5 and Xeon Cintiq Pro Engine upgrade modules come with additional processing power that practically transform the graphics tablets into standalone PCs. Users can choose between Intel i5 HQ or Xeon CPUs, 16 GB or 32 GB of RAM and 256 GB or 512 GB NVMe SSDs. Both modules integrate the same NVIDIA Quadro P3200 GPU with 6 GB GDDR5. 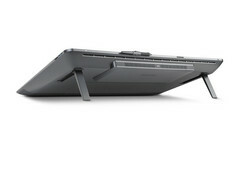 Wacom is one of the most renowned provider of graphics tablets today. The original graphics tablets did not integrate color touchscreens, as artists were supposed to coordinate their stylus movements on a pressure sensitive trackpad that displayed the result on the computer monitor in a compatible software suite like Adobe’s Photoshop. With the fast evolution of smartphones and tablets in the last 1.5 decades, Wacom also introduced high-end tablets with color displays. The current Cintiq Pro lineup comes with state-of-the-art touchscreens that enable artist to unleash their creativity, however, these do not include any other processing hardware like other consumer tablets. 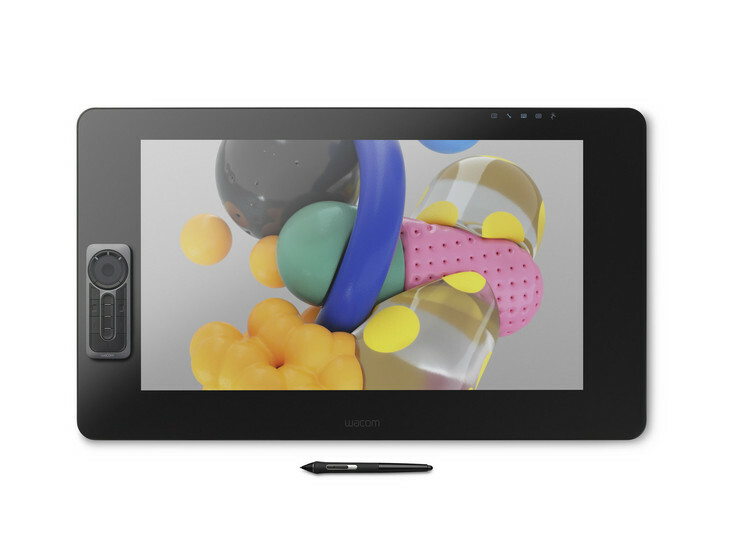 Wacom just announced that it will soon allow Cintiq Pro users to customize their tablets with special Cintiq Pro Engine modules that will expand the processing power of the tablets and practically transform them into standalone PCs. Apart from the 24-inch 4K multitouch display with 98 % Adobe RGB color accuracy and 8192 levels of pressure sensitivity that costs US$1.999, the Cintiq 24 Pro will benefit from two version of the Pro Engine modules. The more affordable one (US$2,499) comes with an Intel gen 7 i5 HQ quad-core CPU coupled with 16 GB of RAM and a 256 GB NVMe SSD. It also sports an NVIDIA Quadro P3200 GPU with 6 GB GDDR5 and it runs Windows 10 Pro out of the box. The connector list includes a GbE jack, 2 x USB-C ports, an HDMI and a DisplayPort, while the networking connections feature WiFi and Bluetooth 4.2. There is also the Xeon Pro Engine module that ups the specs with a more powerful Xeon CPU, 32 GB of RAM and a 512 GB NVMe SSD. This one is priced at US$3,299. The upgrade units are VR-ready and will enable artists to easily integrate their artwork with VR-rich content. Both Cintiq Pro Engine modules are expected to begin shipping in March.